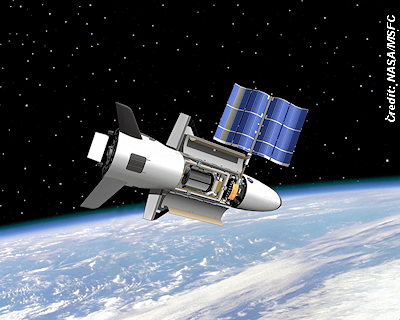 Most of the X-37B's payloads and specific activities are classified, so it's not entirely clear what the space plane will be doing once it leaves Earth Wednesday. This secrecy has led to some speculation that the vehicle might be some sort of space weapon . . ..